What Is Reconstructive Burn Surgery? The first three degrees of burns. Burns on the hands, feet and face often require surgery to improve range of motion. Reconstructive burn surgery is done to minimize scars and improve movement in affected body parts. 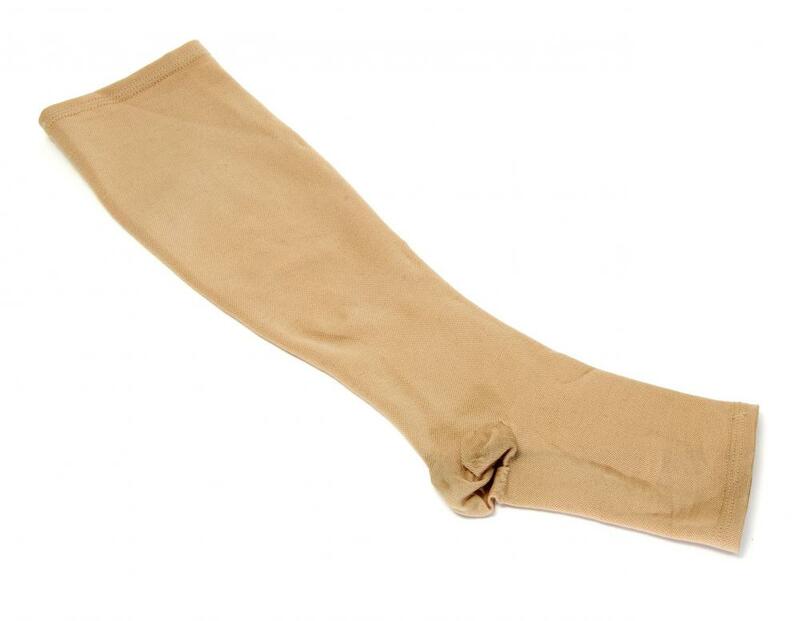 Part of recovery after undergoing reconstructive burn surgery may require wearing compression garments. Reconstructive burn surgery is a surgical procedure to minimize the scars and improve movement in the affected body parts. Typically, most patients undergo skin grafts, which may or may not include tissue expansion, a lengthy procedure in which the patient's own skin will be expanded to use as a graft. These procedures are performed after the patient has already undergone treatment for the burns. The extent of the surgery and its recovery time will vary widely, depending on the severity of the burn scars. Patients who are considering undergoing reconstructive burn surgery should discuss realistic expectations with their surgeons. These surgeries cannot entirely eliminate the burn scars, but in many cases, surgery can reduce the appearance of the scars. Some people who suffer from extensive burns have limited mobility in the affected body parts due to scar tissue. Reconstructive surgery can also help the patient recover basic functions and mobility. Burn patients cannot undergo reconstructive surgery immediately — they must wait until the scars have fully formed, which may take nine to 12 months. Before undergoing any procedure, the patient should disclose his other medical conditions, medications, and supplements. Certain medicines may need to be discontinued for a period of time prior to reconstructive burn surgery. If the patient does not have sufficient healthy skin to graft to the scarred areas, the surgeon may recommend tissue expansion. In this procedure, the doctor will insert a balloon expander underneath the skin, which is injected with increasing amounts of saline solution over a period of months. This causes the skin to gradually stretch, creating new, healthy skin available for a graft. Patients should be aware that tissue expansion gradually creates a temporary bulge in the skin. 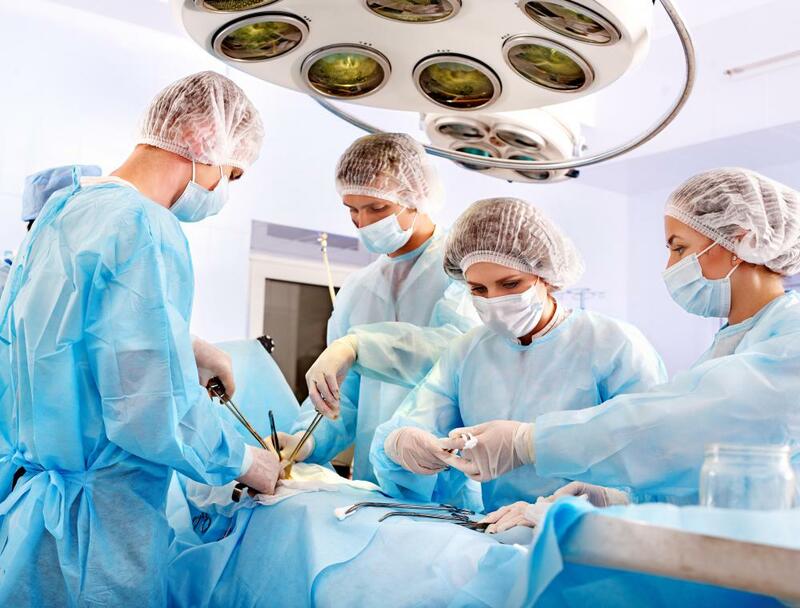 Reconstructive burn surgery may sometimes be performed on an outpatient basis, but if the burn scars are extensive, the patient will likely have to stay in the hospital overnight or for a few days. After the patient is placed under general or regional anesthesia, the surgeon will use a special instrument called a dermatone to remove skin from the donor site. This may be the area where a tissue expander was used, or it may be from healthy skin on the thigh. Once the scar is released to facilitate mobility, the healthy skin will be grafted to the burn scars and covered with a dressing. Patients undergoing reconstructive burn surgery will recover at different rates. Minor surgery requires only a few weeks of recovery, while those who had deep, extensive skin grafts may require a month or longer before they return to their usual activity level. Some people may require occupational therapy to improve mobility, and they may also wear compression garments. What Are the Different Types of Cosmetic Surgery for Burns? What Are the Different Treatments for Burn Victims? What is a Burn Unit? 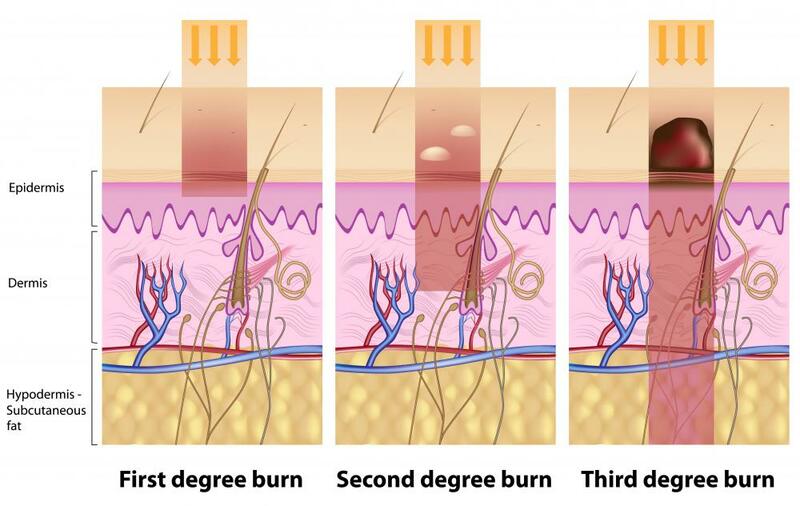 What are the Different Degrees of Burns?